Ample Self Storage Benton is conveniently located on AR-5 North in Benton, Arkansas, next door to Sonic Drive-In. 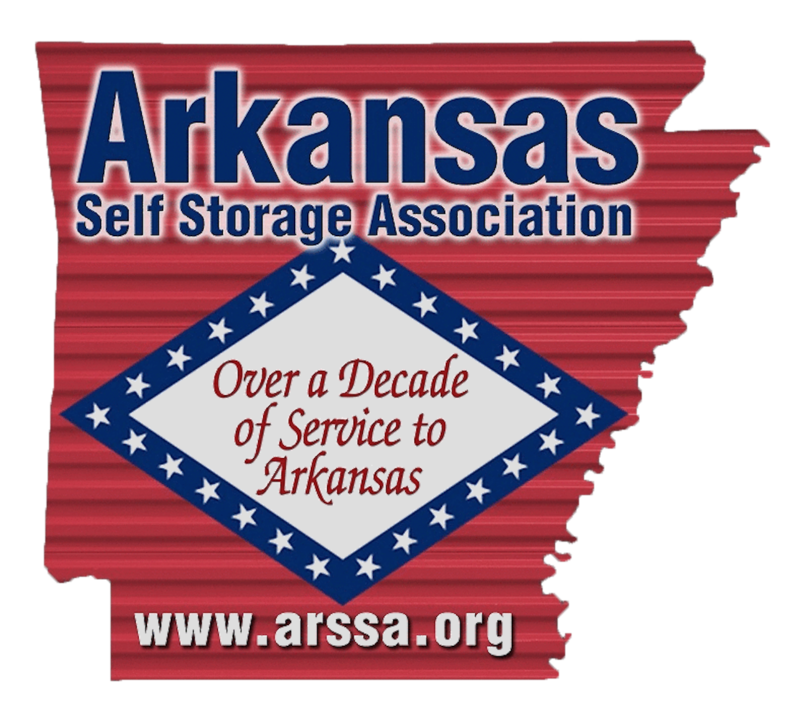 We provide a variety of affordable storage solutions for the communities of Benton, Bryant, Alexander, Bauxite, Salem, and Avilla. We also offer SafeStor Tenant Insurance. We’re just across Highway 5 from Landers Auto Body! 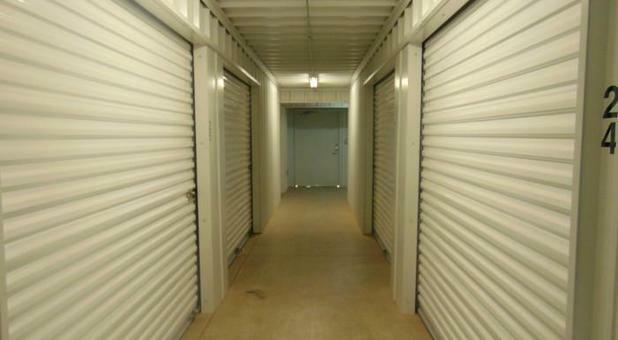 Looking for affordable self storage in the Benton area? We have your solution! Ample Self Storage Benton serves both residential and commercial self storage needs and is an ideal temporary storage solution for college dorms and military families. 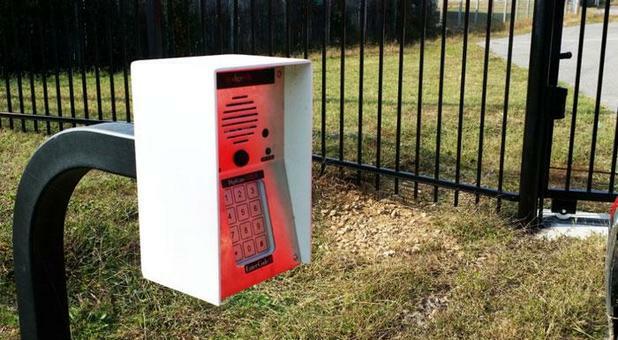 Our storage facility is fully fenced with coded gate access, ample lighting, 24-hour video surveillance and an on-site manager. 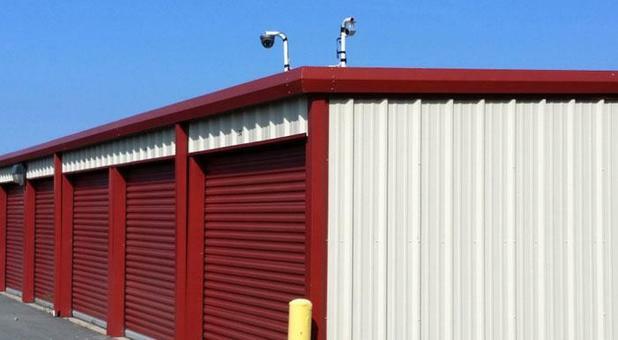 We are sure to accommodate your specific storage need with our many sizes of standard storage units, temperature controlled storage units and outdoor parking storage. To allow for easy loading and unloading of your belongings, all of our units are accessible from the ground level with roll up doors and drive-up access. Our standard mini storage units are the perfect solution for extra storage of your boxes, furniture, appliances, recreational items, seasonal belongings, and other residential self storage needs. 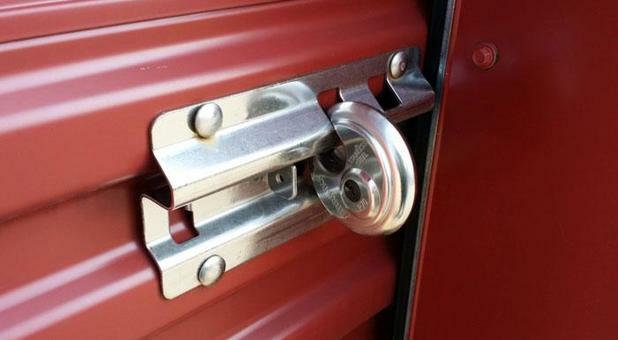 Our secure storage units also offer extra office storage for files, desks, chairs, fixtures, inventory, seasonal items, and other business storage needs. Our open parking spaces can be rented for the storage of your car, truck, motorcycle, ATV, RV, motorhome, 5th wheel, boat, trailer, and other watercraft. With ample room to maneuver, all of our uncovered parking spaces allow for easy access and parking. The use of a tarp (not provided) can offer additional protection for your vehicle or boat. All units can be easily reserved online today and monthly payments can also be made online. Still have questions or need more information? Come take a tour of our facility or just give us a call today! Their on-site manager, Ann, is a wonderful person as well as a professional manager. I try to deal with her directly if necessary.